In martial arts, there are a multitude of ways a bout can end, but perhaps the most thrilling of all is the humble knockout. After all, one well-placed strike could lead to victory in the blink of an eye, and bring the crowd to its feet in uproarious excitement. 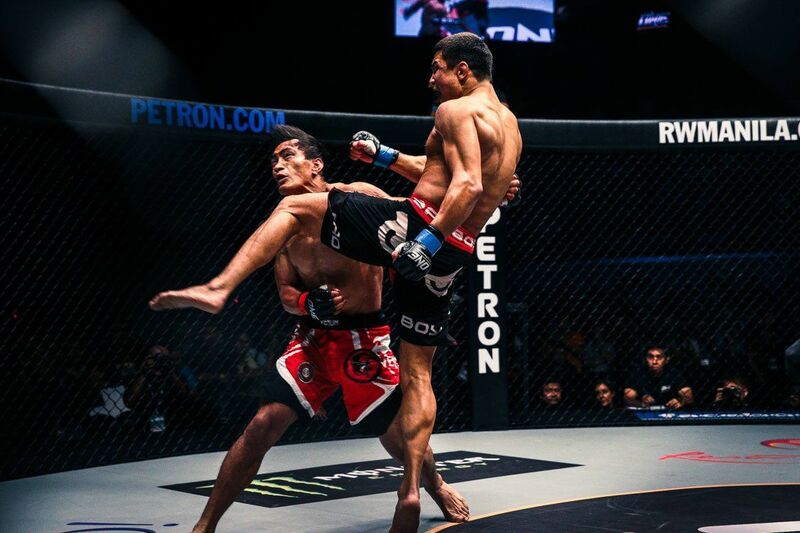 In ONE Championship, there are many elite martial artists who possess inherent knockout power. Each time they step into the cage, they put on an absolute show, and have the audience on the edge of their seats in anticipation. Here are five of ONE Championship’s most exciting knockout artists. He is the reigning ONE Middleweight World Champion, and possesses some of the heaviest hands in the business. Known as a complete fighter with equally high-level striking and grappling skills, Vitaly Bigdash is one of the toughest competitors in the promotion. Undefeated at 9-0, with all but one of his bouts ending in a spectacular finish, Bigdash has authored four thrilling victories via referee stoppage, including a classic come-from-behind victory over Kazakhstan’s Igor Svirid which earned him ONE Championship gold. In that bout, Bigdash overcame several of Svirid’s knockdowns with a thrilling knockout of his own. He returns to the cage this 30 June at the Thuwunna Indoor Stadium to take on hometown hero Aung La N Sang, in a highly-anticipated middleweight title rematch. This Russian striker stormed onto the scene with a spectacular first-round flying knee knockout over the Philippines’ Eduard Folayang. 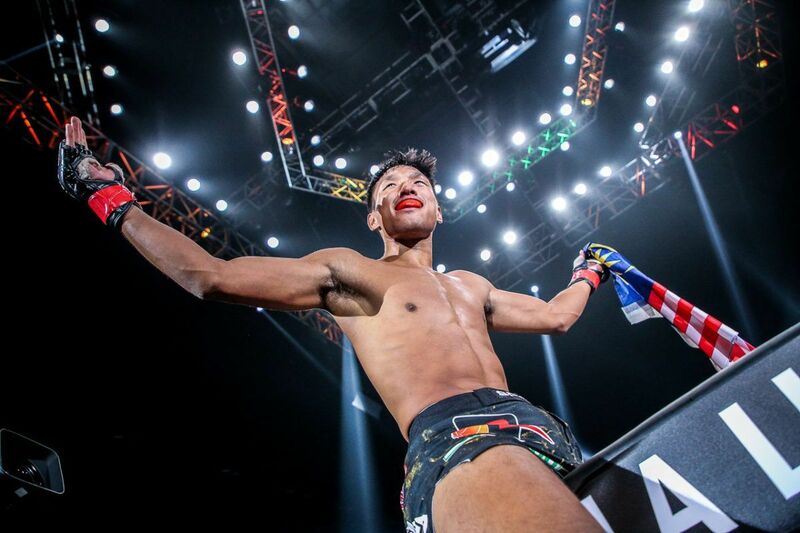 Known as one of the most dangerous talents in ONE Championship, Timofey Nastyukhin has finished all 10 of his victories as a professional, which includes six by knockout. He is deadly both with his hands and with his feet, which is why opponents understandably tend to avoid striking exchanges with Nastyukhin. Out of 13 professional bouts, Nastyukhin has yet to see the second round in any fight, which is telling of his all-action style. BEST KO's of 2016: Gone in 6 seconds. A fast starter, Nastyukhin always looks to end things early, and will usually take calculated risks in order to land his knockout blows. The best example of this? His 6-second blitz of Rob Lisita that tied the ONE Championship record for fastest-ever knockout. The Russian’s next outing is scheduled for 5 August in Macao, where he takes on veteran former title challenger Koji Ando. 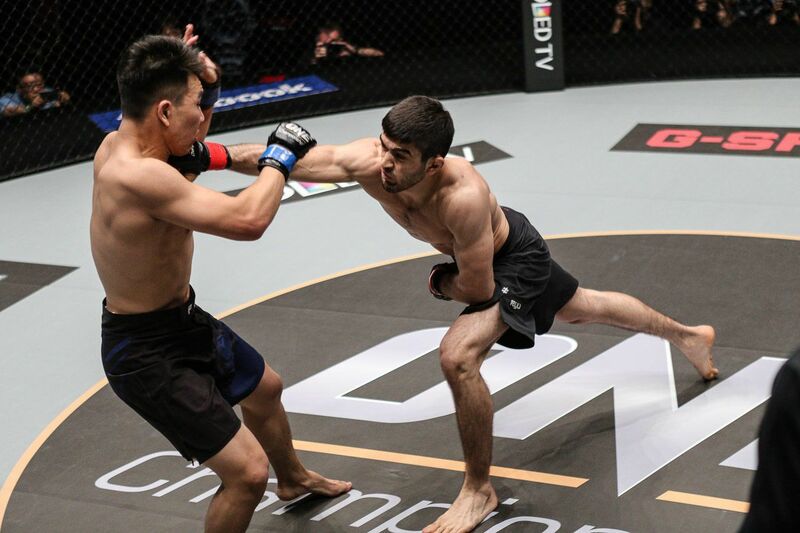 At 22 years of age, Saygid Guseyn Arslanaliev is one of the most promising young prospects in ONE Championship. 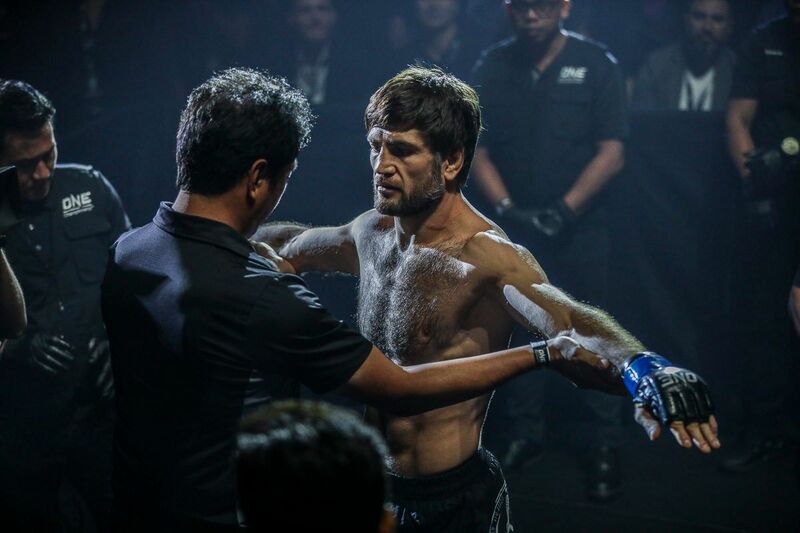 Another product of Dagestan, Russia, which has produced fighters such as ONE Featherweight World Champion Marat “Cobra” Gafurov, Arslanaliev is as dangerous a striker as they come. All four of his total victories so far have ended in lightning-quick finishes, including three first-round technical knockouts. The scariest part is that the most time Arslanaliev has ever spent in the cage is just under two minutes, which came against China’s Ma Jia Wen. 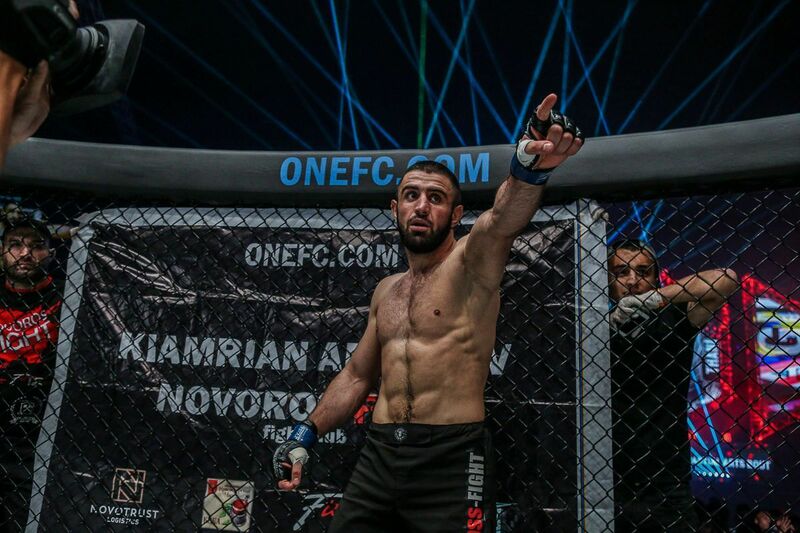 Keep an eye out for Arslanaliev, as he is expected to be back inside the ONE Championship cage sometime later this year. In front of Manny Pacquiao himself, Kevin ' The Silencer' Belingon shows off his iron fist! Action continues at oneppv.com. Check your local listings for global broadcast. The Philippines’ Kevin “The Silencer” Belingon is one of the promotion’s most elite strikers. A member of the famed Team Lakay of Baguio City, Belingon has 15 victories on his resume, 10 of which have ended within the distance. 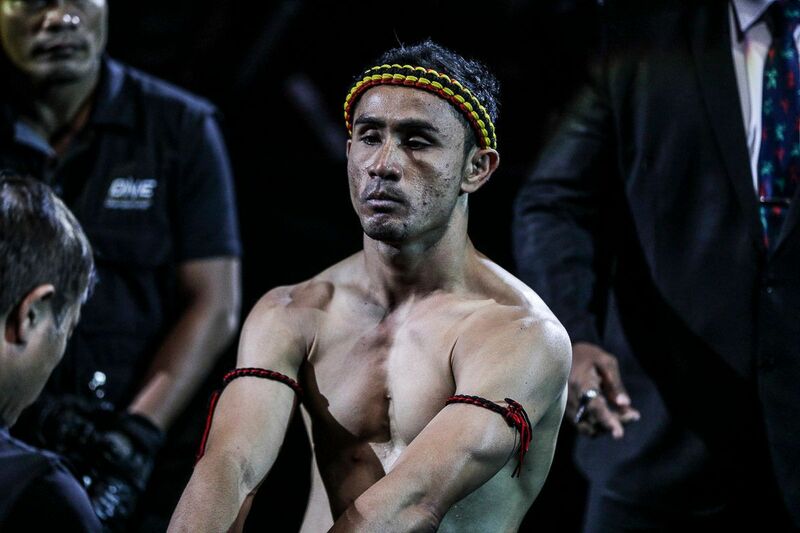 Widely-regarded as the most devastating striker at bantamweight, Belingon owns six victories by knockout. 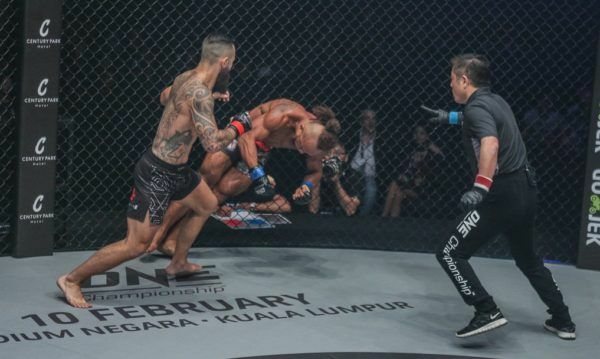 In perhaps the most awesome showcase of his frightening power, Belingon scored a TKO victory over Finnish grappling sensation Toni Tauru in his most recent bout, finishing the former title challenger in just over two minutes of the first round. Never keen to draw out his bouts, Belingon likes to swarm his opponents with relentless haymakers from the opening bell, not stopping until he either breaks their will, or knocks them unconscious. A veteran of over 70 professional bouts, Luis “Sapo” Santos is as seasoned a martial artist as they come. 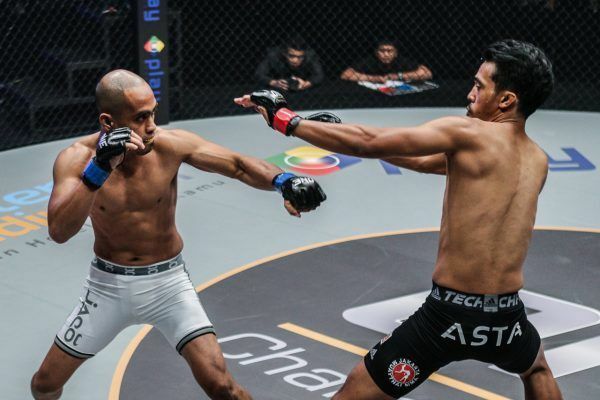 With his incredible striking and grappling skills, coupled with tremendous experience, Santos has terrorized ONE Championship’s welterweight division for the past three years. To give you an idea of just how terrifying Santos is, out of his 63 victories, 36 have come by either knockout or technical knockout. That is more than half of his wins ending via highlight-reel stoppage, thanks to his elite striking. 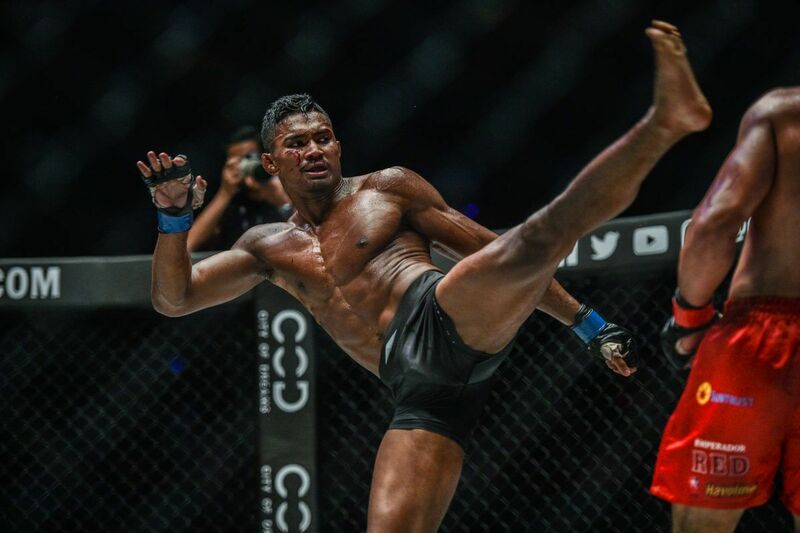 Despite suffering a recent setback against Zebaztian Kadestam last month, Santos remains one of ONE Championship’s most powerful knockout artists, and will remain a force to be reckoned with.